High quality, with individual springs housed within separate fabric pockets. 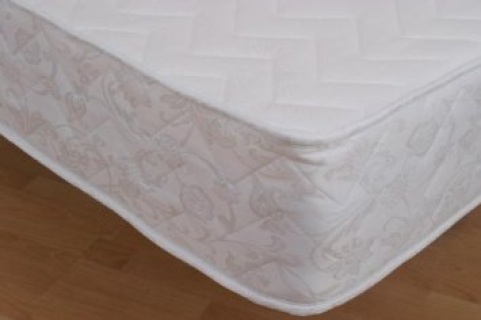 Responds to individual body weight, the springs work independently. 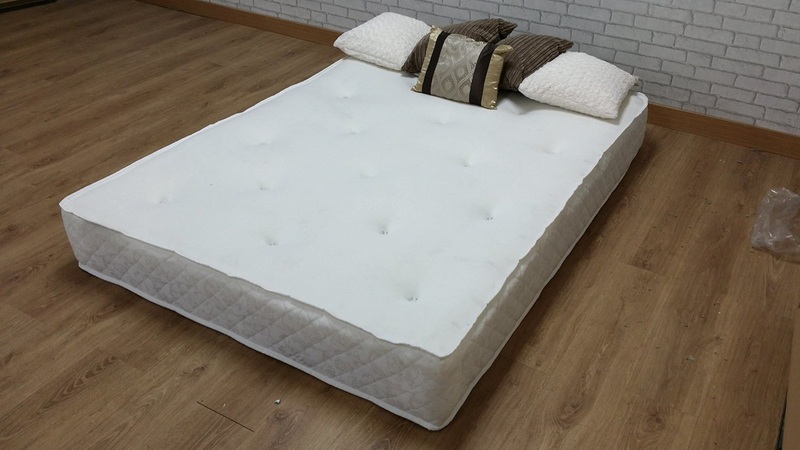 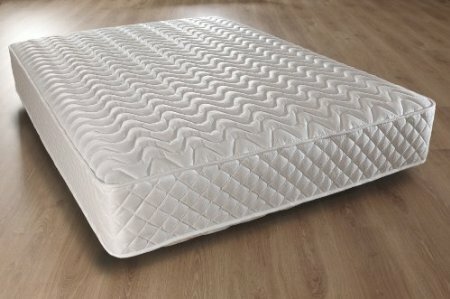 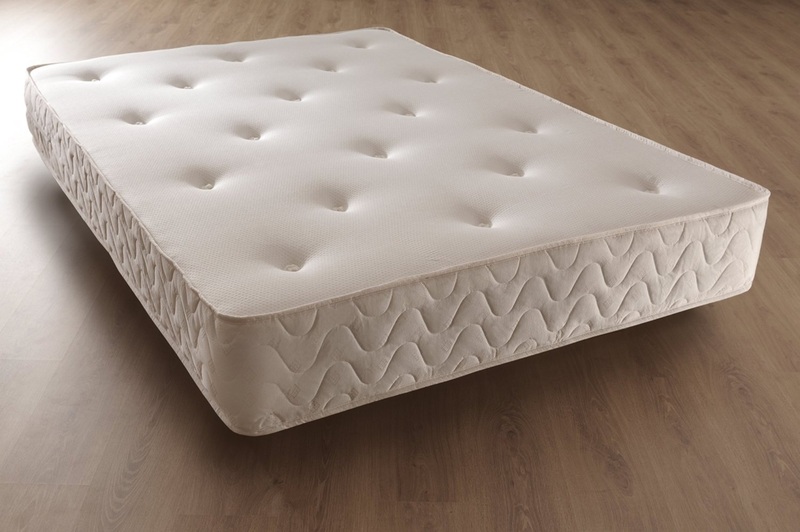 The mattress has double sided covers so there is no need to turn, with a durable stitch bond cover and made with traditional fillings.